Paul O'Dette | The Chamber Music Society of Lincoln Center. 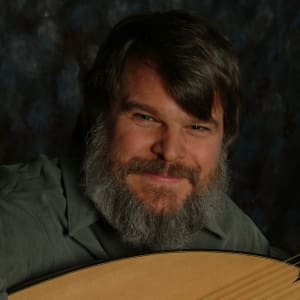 Early music study at the Schola Cantorum Basiliensis, Basel, Switzerland; medieval and Renaissance performance practice with Thomas Binkley and the Studio der Fruhen Musik; guitar with Christopher Parkening and Michael Lorimer; lute with Eugen Dombois. 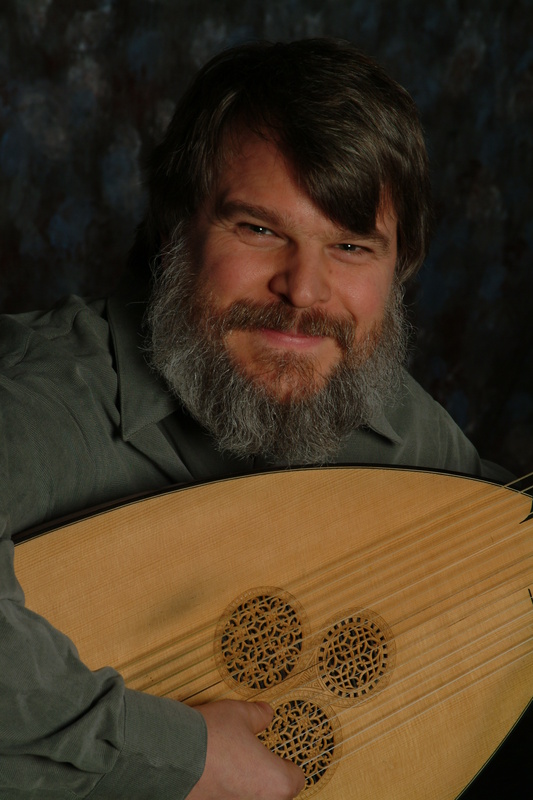 Artistic Director, Boston Early Music Festival. Regular concert appearances, master classes, and lectures throughout Europe, North America, Japan, Australia, Russia and South America, including radio and television broadcasts throughout these countries. More than 100 solo and ensemble recordings for Harmonia Mundi, Philips, Decca, Sony, Hyperion, Telefunken, Astree, Virgin Classics, EMI, Arabesque, Nonesuch, BIS, and BASF. Record of the Year nominations in Gramophone and Ovation. Diapason D’or awards (1995, 1997) for The Complete Lute Works of John Dowland and The Royal Lewters (2003). Grammy Award for a CD of Purcell Songs with Sylvia McNair (1996). Grammy nomination for conducting in a recording of Conradi’s Ariadne (2005). Grammy nomination for Bacheler: The Bachelar’s Delight (2006). Conducted Baroque operas in the US, Europe and Scandinavia including the world premiere recording of Conradi’s Ariadne (2005). Author of numerous articles on Renaissance and Baroque Performance Practice. Residencies at Oberlin Conservatory (1978), Washington University (1982), Wiener Musikhochschule (1987), UCLA (1989), and Bremen Musikhochschule (1989-94), Indiana University (1995-96). Faculty member, Eastman (1976-).